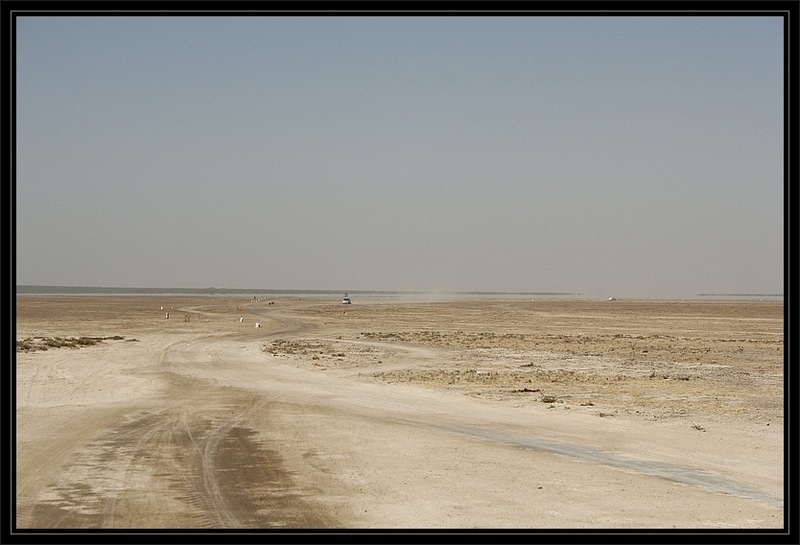 The tour of Gujarat remains incomplete without paying any visit to the Kutch region of the state. It is mainly notable for Zinzuwada that is a historic fortified town of the place and forms the main center of attraction to the tourists. This landmark fortified town comprises of four gateways for welcoming the visitors from all round the globe. 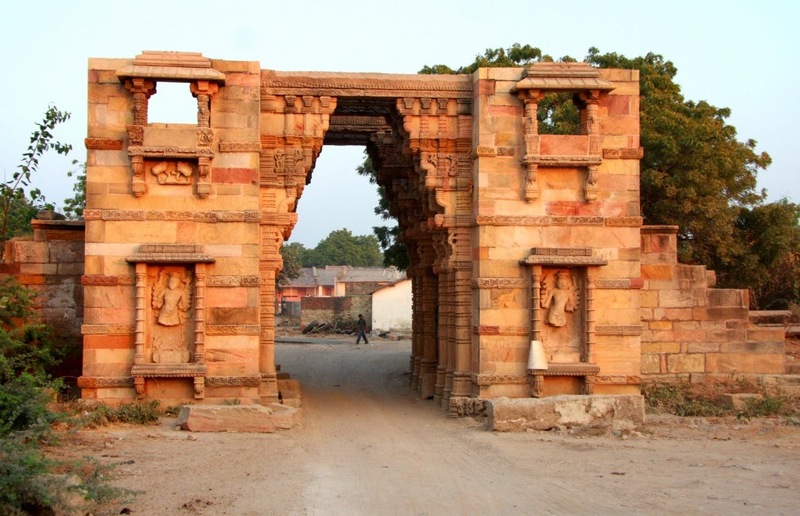 They are commonly known as the Dhama gate, Rakshapol Gate, Harijan Gate and Madapol Gate. Every gateway has been constructed bearing the influence of Maru-Gujar style of architecture. It serves to be the perfect specimen of Hindu fortification in Gujarat without the influence of Islam. The pillars of these gateways had been ornamented with corbelled brackets which are carved and multi layered. Images of deities like Bhairava and Ganesha and others had been installed in the niches that form the lower most levels on either side of the gateways. In upper level visitors have the chance to see the artistically carved jharokhas for the purpose of projecting them above niches. The landmark fort comprises of huge slabs of stone and its walls had been engraved with inscriptions and of intricately designed work of stones. The establishment of this fortified town dates back to the period of eleventh century A.D. The fort of Zinzuwada had been constructed during the reign of Solanki rulers with the purpose of using it as the major center of frontier defense in the province. The inscriptions that had been engraved in the fort walls are that of Uda Mantri who used to be the minister of Maharaja Siddhraj Jainsinh. These inscriptions bear testimony to the long existence of this fort. As per the legends, the birth of Solanki ruler Siddhraj took place in the nearby place of Zinzuwada due to the blessing of any saint. This fort later fell into the hands of Jadeja dynasty during the period of thirteenth century who later became one of the British protectorates of the region. The landmark fortified town is based in the southern part of Kutch region in the state. This landmark destination is well connected with cities like that of Ahmedabad through road and rail. By rail it will roughly take about 25 km from the closest station of Patdi to this amazing fortified town. From the nearest airport of Ahmedabad, the distance is roughly about 120 km to reach this place. This major tourist spot can be visited any part of the season. But it is ideal to visit during the period of October to April when the weather is pleasant with clear sky.